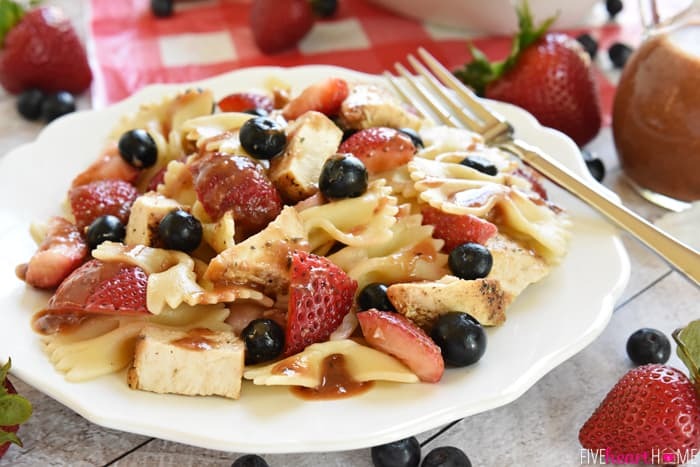 Chicken Berry Pasta Salad is a sweet and savory summer dish drizzled with fresh Strawberry Balsamic Vinaigrette. 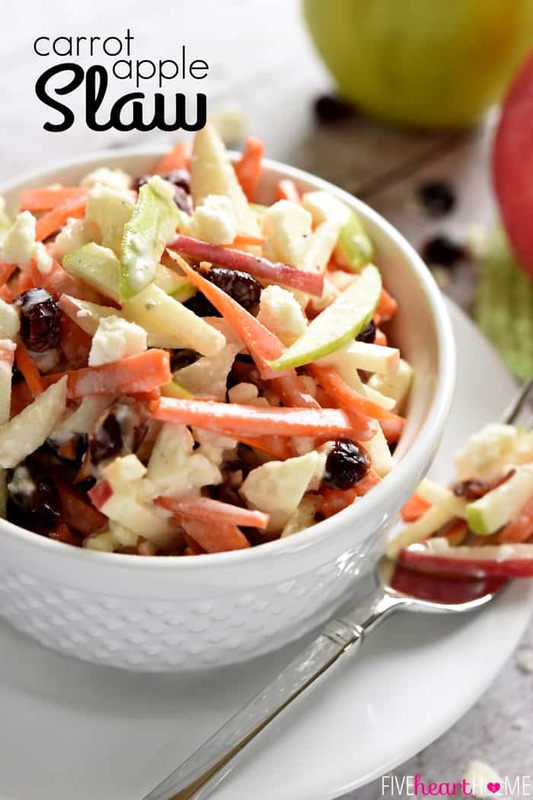 And with its red, white, & blue color scheme, it’s the perfect recipe for 4th of July picnics, potlucks, and BBQs! 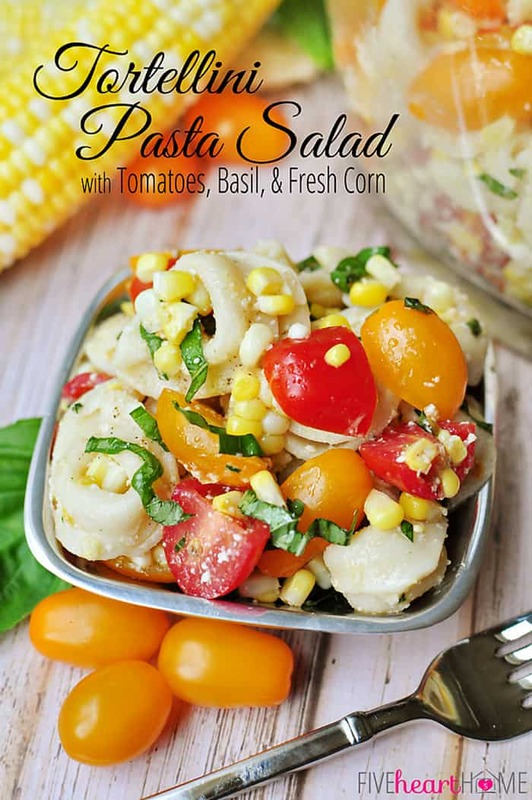 That being said, I never tire of coming up with new pasta salad concoctions. 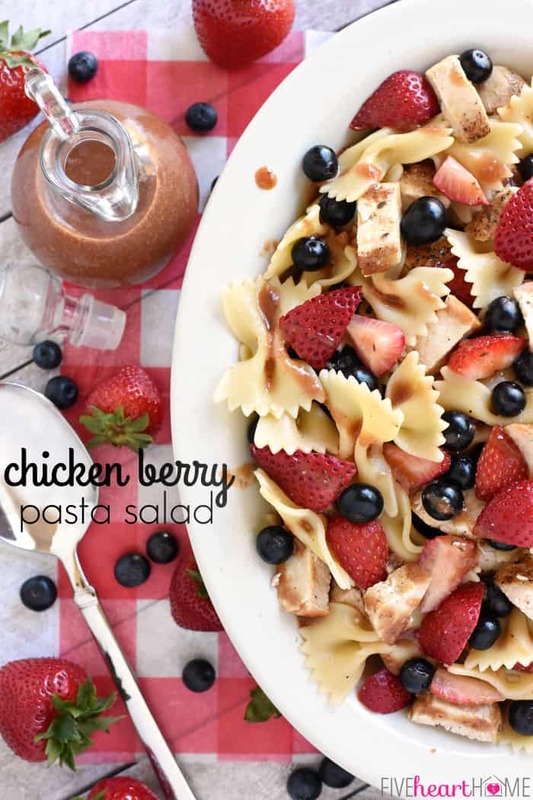 And this Chicken Berry Pasta Salad? Well, it’s quickly rocketed up to the top of my favorites list. 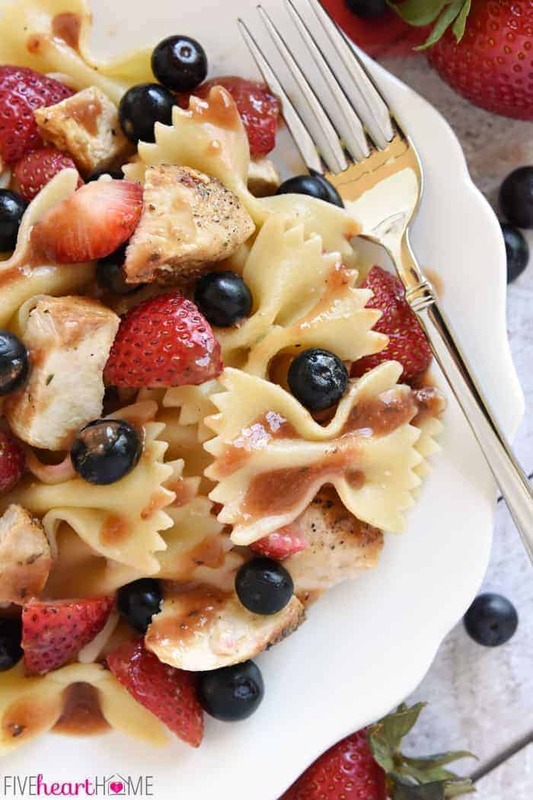 Chicken Berry Pasta Salad with Strawberry Balsamic Vinaigrette is not only gorgeously (and patriotically!) 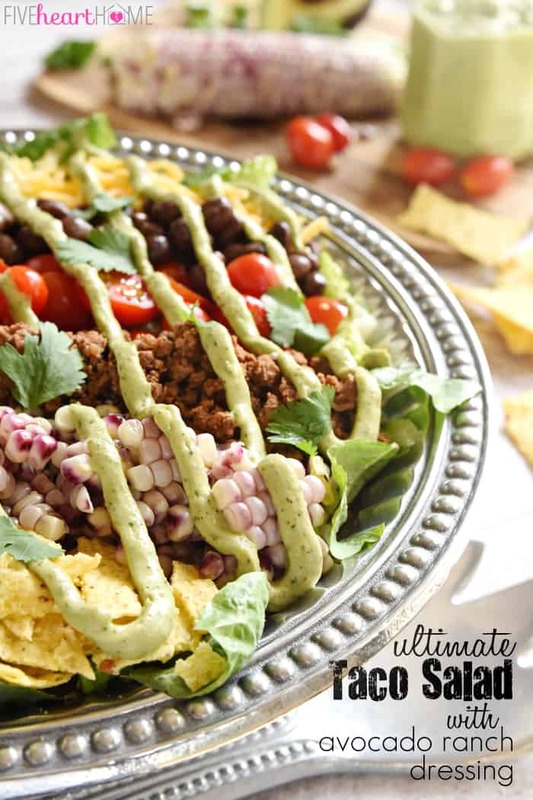 colorful, but it’s bursting with flavor. 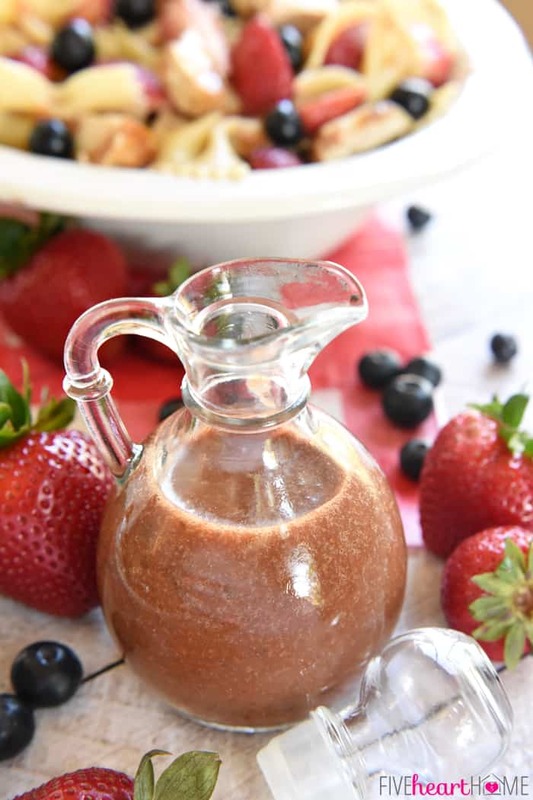 It boasts a little sweet, from fresh, juicy strawberries and blueberries, with even more strawberries puréed into a tangy, balsamic-based dressing. And it boasts a little savory, from chicken breasts that have been simply seasoned with salt and pepper before being pan sautéed in a bit of butter and olive oil. 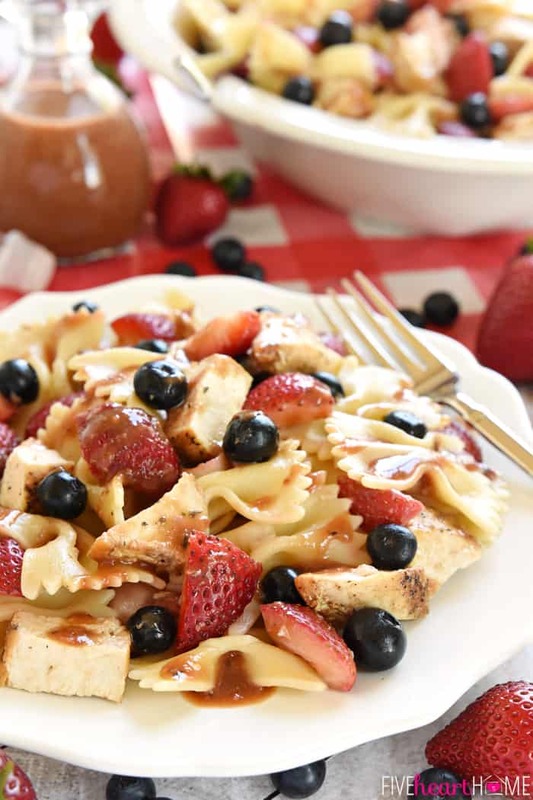 Chicken Berry Pasta Salad is a sweet and savory summer dish drizzled with fresh Strawberry Balsamic Vinaigrette. And with its red, white, &amp; blue color scheme, it&#039;s the perfect recipe for 4th of July picnics, potlucks, and BBQs! Cook pasta, according to package directions, in well-salted water. Drain, rinse, and cool. Generously season both sides of the chicken breasts with salt and pepper. Set a large saucepan over medium-high heat. Add butter and olive oil and swirl pan to coat. Cook chicken breasts until deep golden brown on the underside, about 5 to 8 minutes. Flip chicken and cook until the second side is browned and the chicken is cooked through, another 5 to 8 minutes. Set aside on a cutting board to cool. 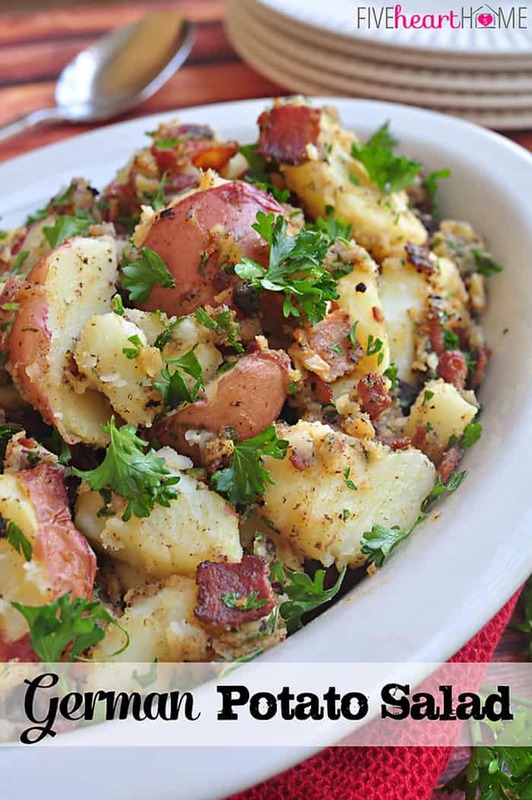 Make the dressing by placing garlic and thyme in a small food processor; pulse until finely minced. Add sliced strawberries, balsamic vinegar, water, Dijon, salt, and pepper. Process until very smooth. Adjust seasonings, to taste; set aside. 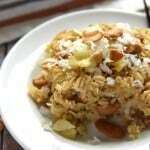 Transfer the cooled pasta to a large bowl. Cube the chicken breasts and layer on top. Scatter the quartered strawberries, blueberries, and feta cheese on top. Drizzle with about 2/3 of the dressing and toss until evenly coated (reserve the remaining 1/3 of the vinaigrette to add just before serving). 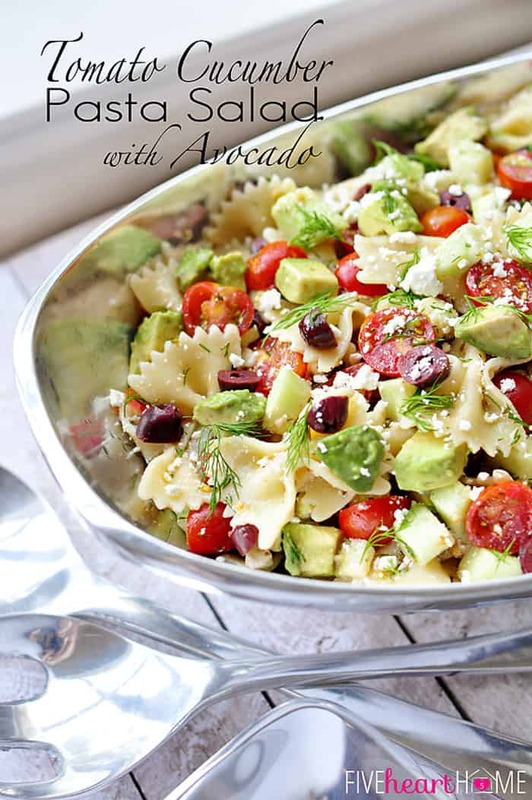 Cover salad and refrigerate for at least 4 hours. Remove from the refrigerator and stir in remaining vinaigrette (to taste). What a clever combination of flavors. 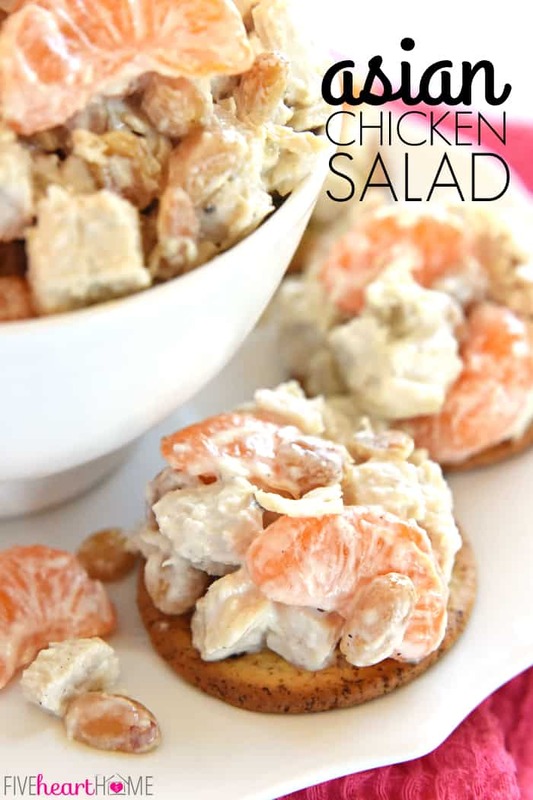 I can’t wait to try this one this weekend. Thanks for sharing. Pinning! I hope you love it, Tricia! 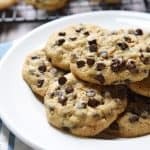 I can’t wait to make this recipe again… 😉 And thanks so much for the pin! 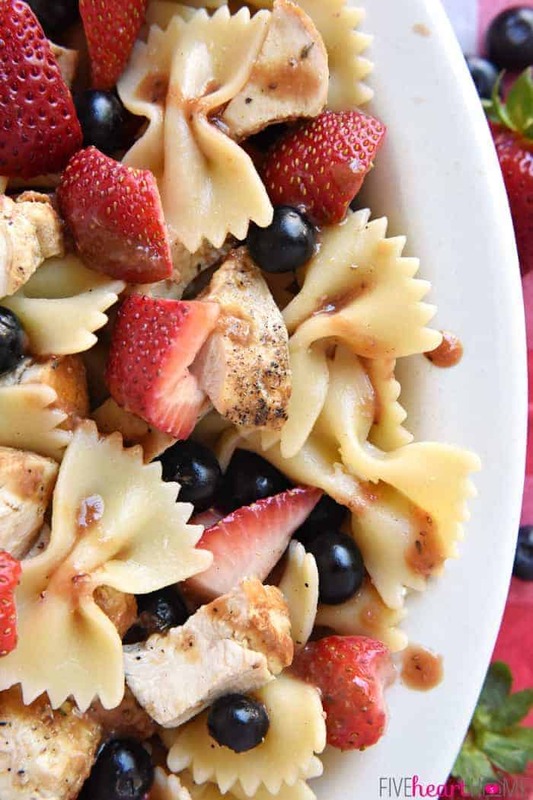 Hello, I am making this Berry Chicken Pasta Salad for a potluck tomorrow. 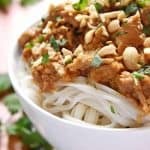 Are there any issues, if I double the recipe? 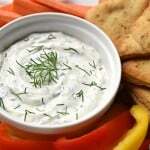 Also, I am one of those people who don’t like feta cheese, but, like the idea of adding a cheese. Is there an alternative cheese you would recommend?